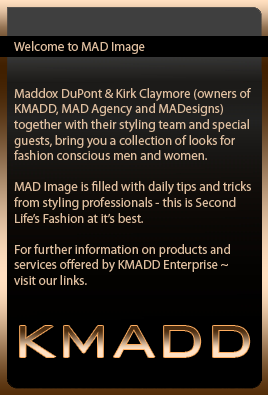 This entry was posted in Casual Wear, MALE Fashion, spring/summer and tagged a.C Store, arai, CheerNo, KMADD Hair, MADesigns, madesigns eyes, muism, rot, WMD. Bookmark the permalink. that hair + shirt conbination is WIN.